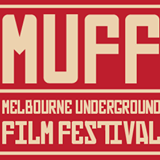 If you know of any other great film festivals, please email us and we’ll add them to the site. 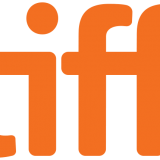 Links to Film Festivals around the world, as well as websites to help filmmakers connect to festivals. A portal with film festival news & a social network for the festival community. “We connect films to festivals and document the world of festivals worldwide. 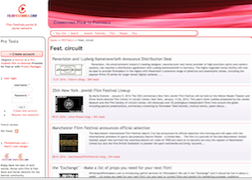 We offer the most comprehensive festival directory of 6 000 festivals, browse festival blogs, film blogs”. Find festivals that are open for submission. Sundance, TIFF, SIFF and other world renowned festivals use Withoutabox as their first source to discover talented indie filmmakers. 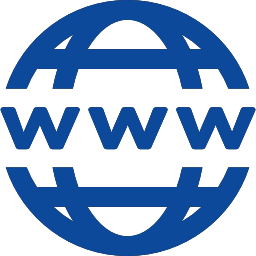 Over half of the festivals on Withoutabox have celebrated 10+ years on the circuit. 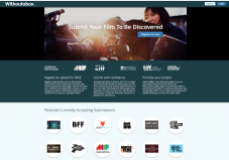 Submit to hundreds of film festivals and screenplay contests in one simple place. Free and easy for filmmakers. Fair and simple for events.